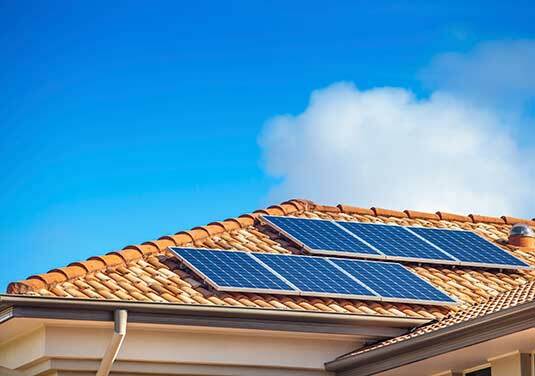 AGL Solar – Company quits rooftop solar business. AGL solar – the company announced on Tuesday that they will record a $47m loss from their residential rooftop solar installation business. AGL solar installation business to shut down. AGL bought the Rezeko brand around seven years ago and used its systems to install “proprietary residential solar”. They’ve now put out a press release advising that they will write down the company’s residential solar arm. With the imminent (2022) closure of their Liddell coal generator, it makes sense that the company are trying to diversify with regards to methods of energy generation. It’s a shame that this hasn’t worked out, and we’ll be interested to see how it affects AGL’s vision of renewable energy moving forwards. “We decided to withdraw from the direct installation of residential solar hardware after completing a comprehensive review of the business,” AGL Chief Customer Officer Melissa Reynolds was quoted as saying in an email to Renew Economy. “The review determined that the interests of our customers would be better served by moving to a different business model. Under this model we forward enquiries for residential solar hardware installation to our third-party partners which are experts in the installation of PV solar. AGL was one of the country’s top 10 residential solar installers, and in the top five of commercial solar installers. It remains to be seen what the ramifications of this writedown are, but we’ll keep you updated with how things are going. What we do know is that their commercial solar installation arm will remain unchanged as it’s presumably much more profitable than the ‘race to the bottom’ we’re seeing domestic solar installers engaged in. The company says its plans for virtual power plants in Adelaide and elsewhere will not be affected. DC Power Co attracts 15,000 Investors.